Commercial property investment in central London has seen its strongest trading in a decade, according to Savills. 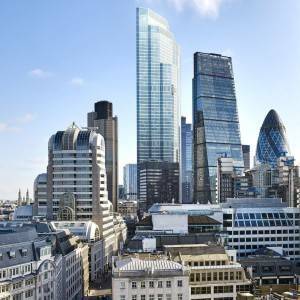 The real estate adviser claims that over £2.3bn was invested in central London commercial property in July, with total turnover for 2017 to the end of July reaching £11.5bn, a 24 percent increase on the same period last year. 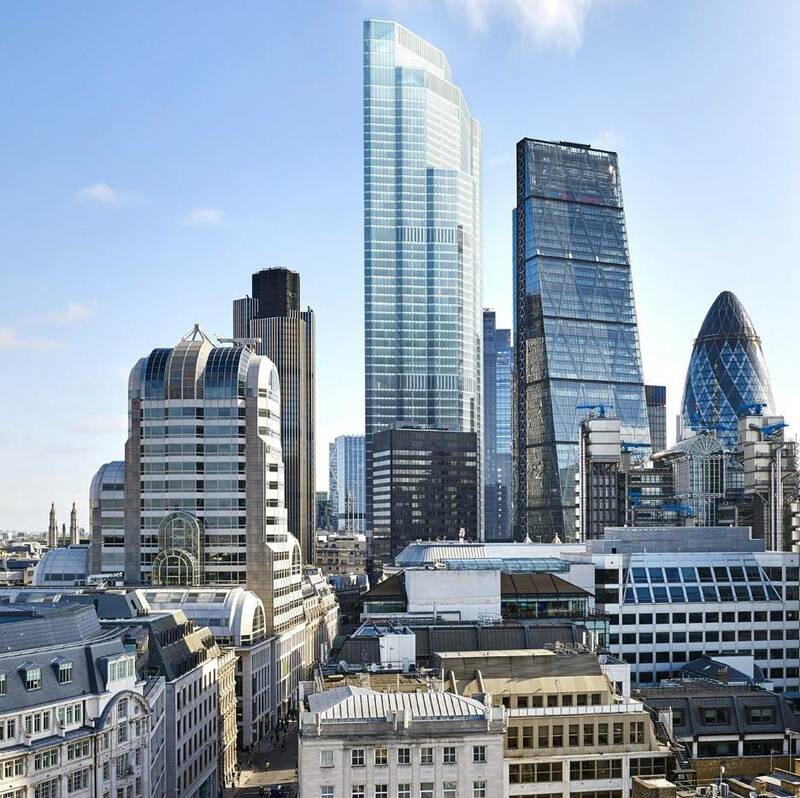 July was the strongest month recorded since March 2007 for the City as sales were boosted by the acquisition of 20 Fenchurch Street for almost £1.3bn to a Hong Kong-based property group. Savills claims that Asian investors still continued to dominate the central London market, accounting for 63 percent of total City turnover in the year so far, while European and UK investors stood at 17 percent and 11 percent respectively. In the West End, Asian investors accounted for 50 percent of turnover with UK institutions accounting for just 2 percent of acquisitions by turnover. “The first half of 2017 saw central London investment increase 12.3 percent on the same period last year; while we’re only a month into H2, the momentum has continued and total 2017 investment volumes may well surpass those of 2016,” said Stephen Down, head of Savills central London investment team. “Although the restrictions announced earlier in August by the Chinese government will reduce real estate investment from mainland Chinese property developers and institutions, investors from Hong Kong, who have been particularly busy in the market in the past year, are likely to continue to be active, however, we have noticed their buying criteria has become increasingly selective. The firm also reports that London’s West End office market has seen take-up of over half a million square feet for two consecutive months for the first time since April 2000. Take up reached 513,691 sq ft (47,722 sq m) in July 2017, which followed June’s take-up of 760,026 sq ft (70,606 sq m) according to the firm. Savills reports 43 deals transacted in July, taking the West End office take-up for the year-to-date to 2.9 million sq ft (269,410 sq m), 33 % above the same point in 2016 and 37% above the long term average. Smaller deals have dominated the market this year with 76% of transactions below 10,000 sq ft (929 sq m), according to Savills research, with just 1% of transactions over 100,000 sq ft (9,290 sq m), however these large deals have accounted for 23% of take-up so far in 2017. July’s largest transaction saw Spotify acquire 104,133 sq ft (9,674 sq m) at The Adelphi, WC2, which is now fully occupied, while HSBC took the entire 36,500 sq ft (3,390 sq m) at 7 Cork Street, W1.